Dome lights are used to provide illumination from almost every angle around the target. This minimizes all shadows and hot spots in the captured images. As the dome light diffuses light at all angles, it is easy to measure any point on the surface providing for a stable and reliable inspection. 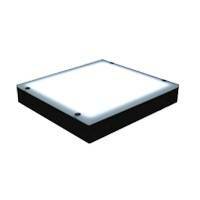 Dome lights provide great results on uneven, or reflective and specular surfaces such as plastic product packaging. Falcon Illumination has a variety of lights available to help your vision system capture the best possible image. 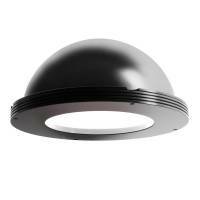 Contact a FRAMOS lighting specialist to learn more about dome lights and how your application may benefit.